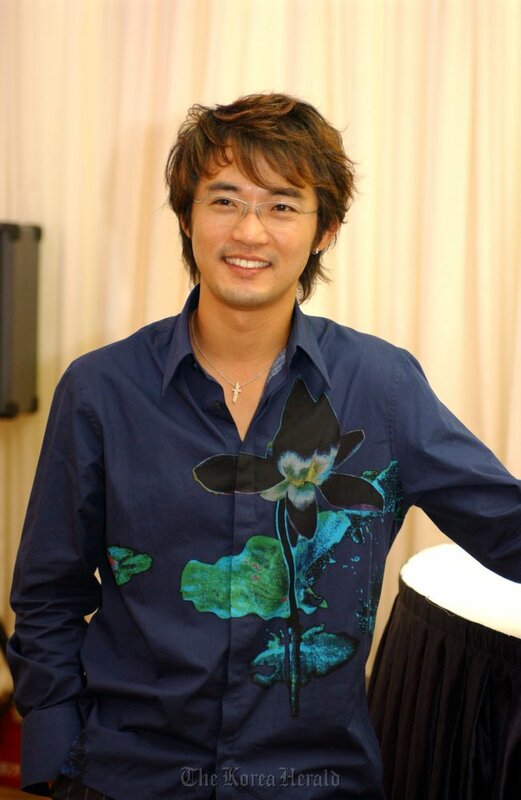 Korean actor Ahn Jae-wook receives surgery in U.S.
South Korea’s TV star Ahn Jae-wook is recovering after an emergency surgery for a stroke in the United States, his management agency said Wednesday. According to Jable Entertainment, Ahn received surgery for a subarachnoid hemorrhage berry aneurysm at a hospital in Las Vegas on Monday after experiencing serious headaches the previous day. He was visiting the home of the agency chief at that time, the agency said. “He is now recovering in an intensive care unit of the hospital and has no problem communicating or moving after a successful operation,” the agency said. Ahn, however, will have to reschedule his plan to visit provincial cities to perform a local theater musical that finished its run in Seoul last month as he needs to rest for three to four weeks, it said.